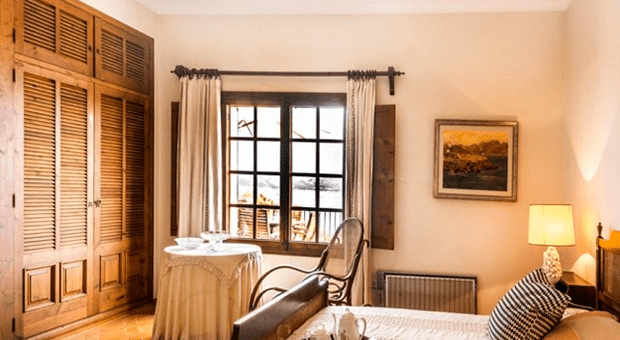 Specialists in luxury villas & Feng-Shui in Pollença. 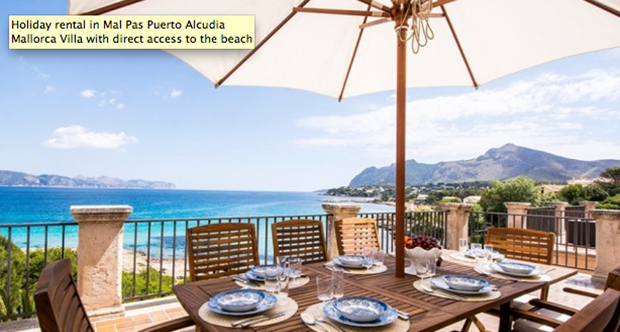 Kensington International Pollensa, the luxurious Real Estate agency in Pollensa, provides all services for you. 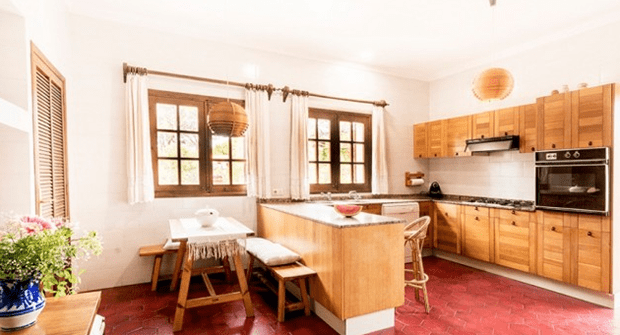 This company has a distinct style, and is continuously looking for new properties suitable and very affordable for all pockets! 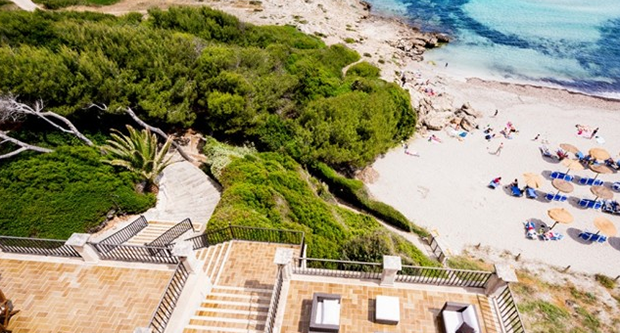 As partners of the renowned real estate network Kensington International, the firm represents Mallorca’s most distinguished and exclusive properties. 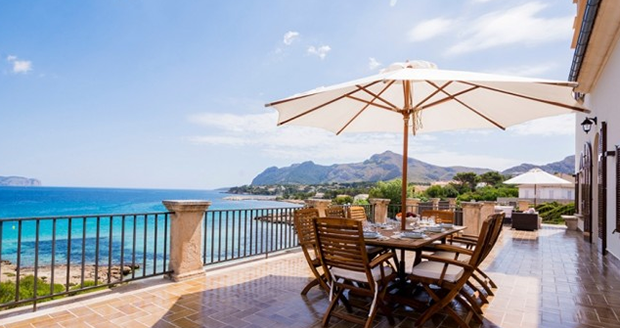 Whether you want an apartment in Palma, a typical townhouse in the old and majestic town of Pollensa, or a luxury villa in Alcudia… the possibilities are endless with Kensington International Pollensa, and luxury properties in prime locations are their specialty. Their most innovative service is the implementation of Feng-Shui in your property. This philosophy and art aims at achieving balance between people and the environment. Kensington International Pollensa also has its own legal department. 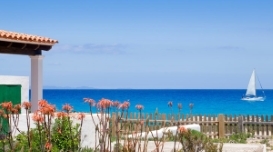 They have an excellent relationship with top law firms in Mallorca specialised in real estate laws and regulations such as the law firm FRAU. If you are planning on building or improving your dream property, they can help too. 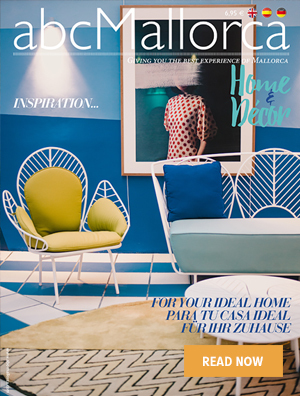 Kensington International Pollensa offer complete services: advice, design and professional work with the highest quality. They also promote ecological and sustainable construction, such as an efficient use of energy resources for lighting, heating and cooling. The team has an excellent reputation and close connections with local vendors and banks. The owner, Susanne Rodemann, opened this dynamic real estate agency in 2009, after a long career in the industry. Alongside Susanne we find a team of competent staff, including Marco Melia (Property Sales), Chris Stanley (Property Sales), Krister Salas (Property Sales), Maria Jose Sanchez Mallorquin (Team Assistant) and Alexia Sofio (Team Assistant). They will all handle your situation easily and smoothly. 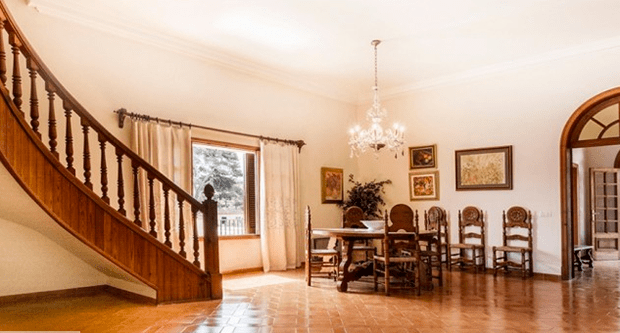 Kensington International Pollensa’s staff offer a personalized and discrete service, which includes managing building and renovation works, legal assistance, and integrating Feng-Shui in your dream house. We hope you have found this article about the Kensington International Pollensa Real Estate useful and that you have many memorable stays in Mallorca as a result of our recommendations.